It has always been a goal for Dion and me to give back to the artistic community that has fostered our growth. As such we’ve decided that each year we will choose either an artist or an organization or a combination of both to support. Whether that’s helping an actor take a specialized class or a filmmaker reach a fundraising campaign goal. This way we can ensure that great art can continue to be explored and fostered. 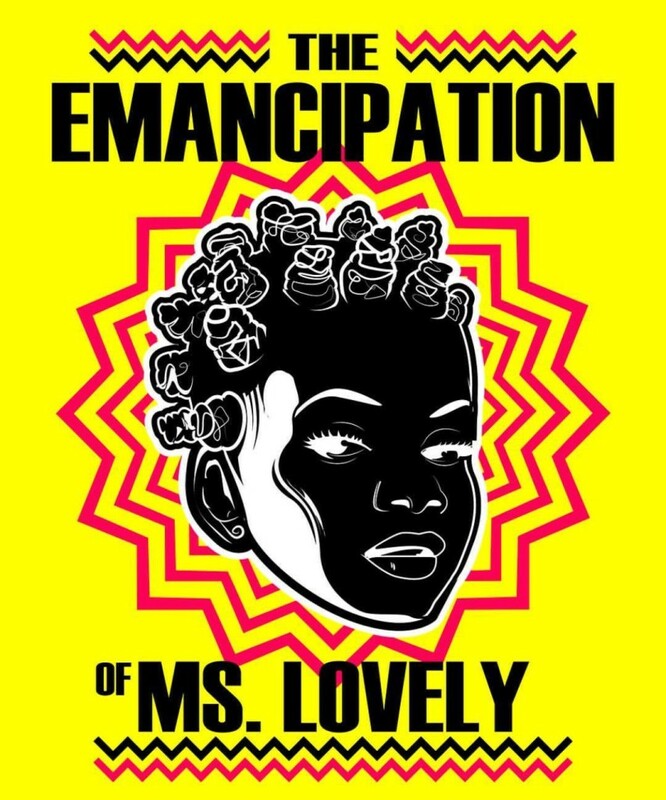 After a sold-out run in Toronto in 2017, we’re excited to announce that we will be continuing to support Ngozi Paul’s Dora Award Winning show The Emancipation of Ms. Lovely. Ngozi is one of Canada’s most treasured artists, with her artistic finger on the pulse, creating socially relevant content. Through her art, she explores how our present-day experiences were built on a foundation of misguided notions of beauty and self-worth. Her Production company is the creative home for local artists and audiences craving mindful theatre. We look forward to continuing our support with this project and taking it to new heights as the subject of self-love is very close to our hearts. We will keep you up to date as things unfold.